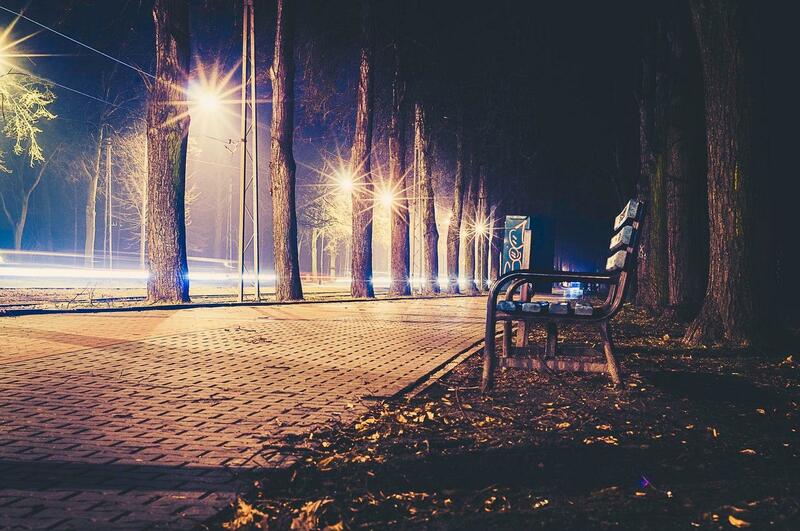 Street lights give us an either path for transportation at night, but it’s not beneficial for everyone. These affect the lifestyle of night creatures, specifically bats, who are driven out by the light and have to travel longer distances for food. Zuidhoek-Nieuwkoop, a new sustainable community in the Netherlands, are installing bat-friendly lighting that helps both parties. Many of us rarely see bats, especially those that live in more urban locations that are lit up at all times of the day. However, bats are extremely important for our environment, as many plants rely on their pollination. In turn, they also need fruits and flowers to survive. Seeds from those fruits are digested and spread out by the bat, providing a hands-off planting system. Vampire bats may be the most popular kind in our society, but they aren’t the only kind. In the United Kingdom, many bats feed on insects only. 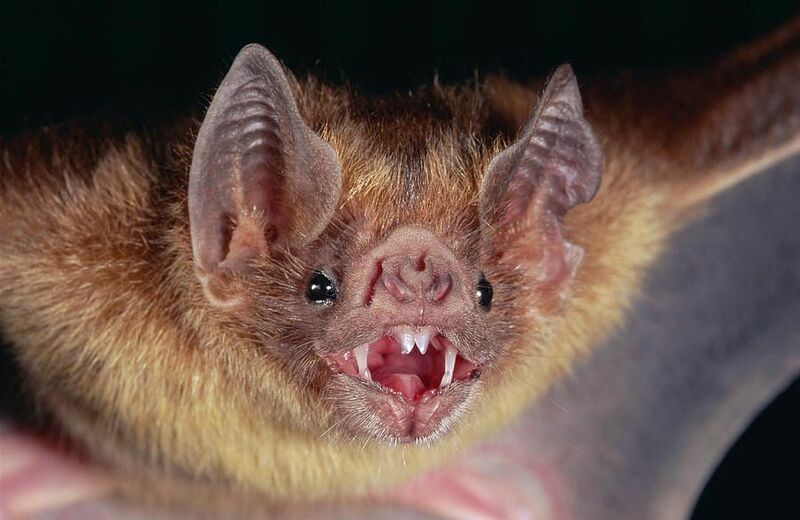 In a similar way to birds, they can also help the environment by eating pests -- even though bats can be pests themselves if they ever find a way into your basement! "Both the use of LED lights and the change in activity of bats will have a substantial effect on insect populations, since bats are the top predators for insect populations in the urban environment,” Christian Voigt of the Leibniz Institute for Zoo and Wildlife Research said in a 2016 study researching street light impact on urban bats. In order to keep these bats in the area, Zuidhoek-Nieuwkoop, a small Dutch community that’s focused on being fully sustainable, has implemented the first-ever street lights for humans and bats. These red LED bulbs will be bright enough for humans to travel despite the different hue, and bats won’t be disturbed by the light. Light bulbs are being supplied by Signify, formerly known as Philips Lighting. They’re the world leader in implementing LED lighting solutions with over 29 million light points and one of the top 10 greenest companies. A university study last year determined that out three colors used in an experiment, bat presence was unaffected by ClearField red light compared to white and green. Why is Zuidhoek-Nieuwkoop doing this? According to Signify, this is one of the key habitats “to many rare and vulnerable animal and plant specs.” Specifically, the community housed some rare bat species. At the same time, they’re able to save 70 percent of their energy when compared to using traditional High Pressure Sodium street lights. 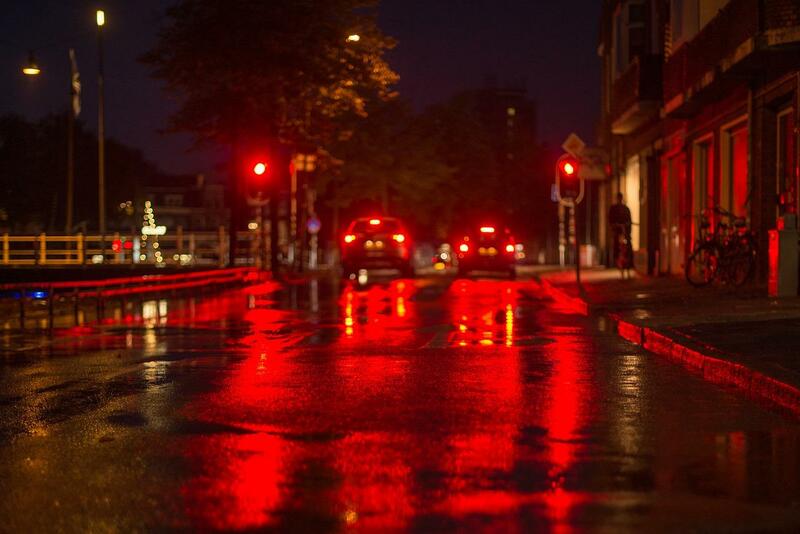 “Nieuwkoop is the first town in the world to use smart LED street lights that are designed to be friendly to bats,” Guus Elkhuizen, city council member, told Signify. “When developing our unique housing program our goal was to make the project as sustainable as possible...We’ve managed to do this and kept our carbon footprint and energy consumption to a minimum." Back in 2011, this community started the process of building 93 homes that needed to adhere to strict sustainable standards. 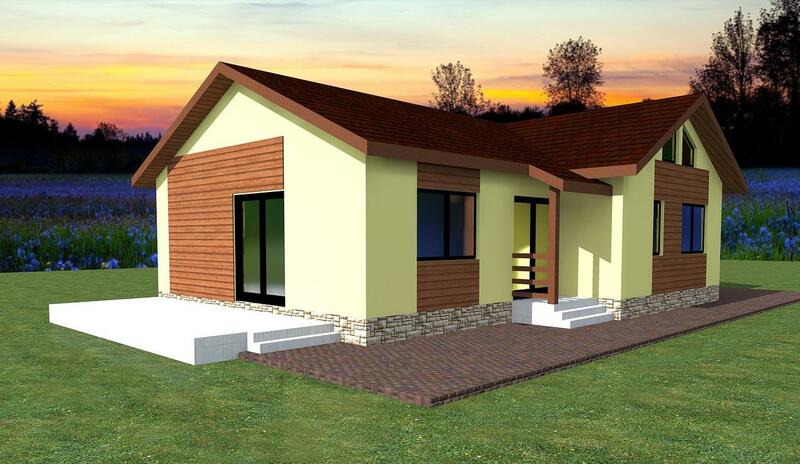 Through four different different building phases, only the final one still has a few lots available for new members. Zuidhoek-Nieuwkoop is part of Natura 2000, a collection of sites that breed rare and threatened series that could become extinct. There is no banishment on human development and living, but there is an expectation of the population working to protect the environment.